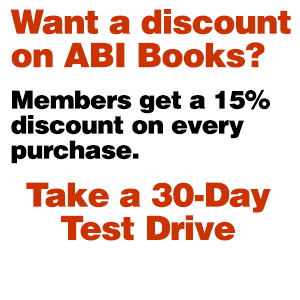 Assignments for the benefit of creditors — or “ABCs” — have evolved from small cases with claims of under $1 million to the dot-com implosion and now into a much more commonplace tool used for the expedited sales of assets, similar to § 363 sales under the Bankruptcy Code. The underlying principle, however, remains the same: using a neutral fiduciary to marshal, inventory and liquidate a debtor’s assets in a manner that should maximize value for stakeholders. 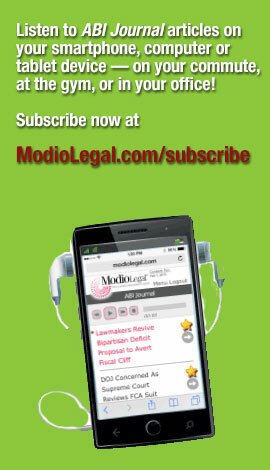 The rise of ABCs across the country has brought about considerable litigation regarding how an assignee conducts a sale, secured creditors’ role in allowing an assignee to liquidate their collateral, and, unfortunately, claims of breach of fiduciary duty by assignees. 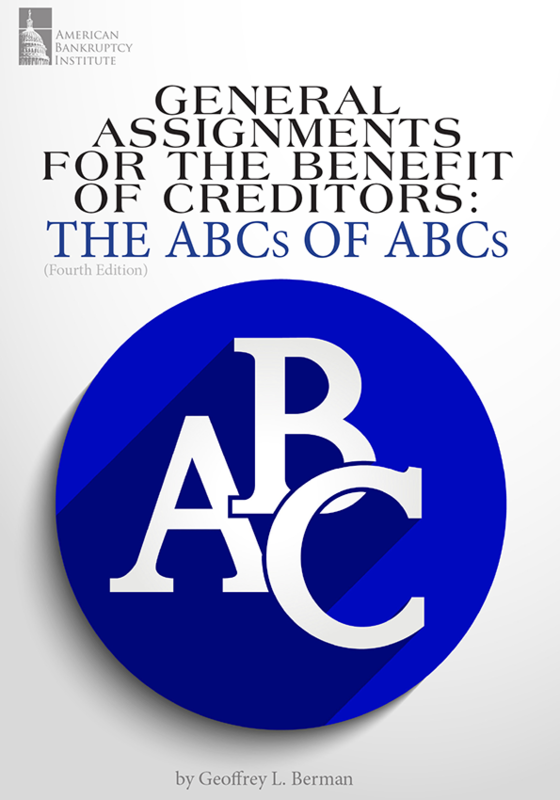 General Assignments for the Benefit of Creditors: The ABCs of ABCs, Fourth Edition includes references to many of the cases affecting ABCs since the last edition in 2015 and is sure to be an invaluable resource to practitioners.